EPIC NEWS… EPIC NEW COLLECTION !!! The New 2014 VA Garments collection is finally here and ready to be show cased to the world =). 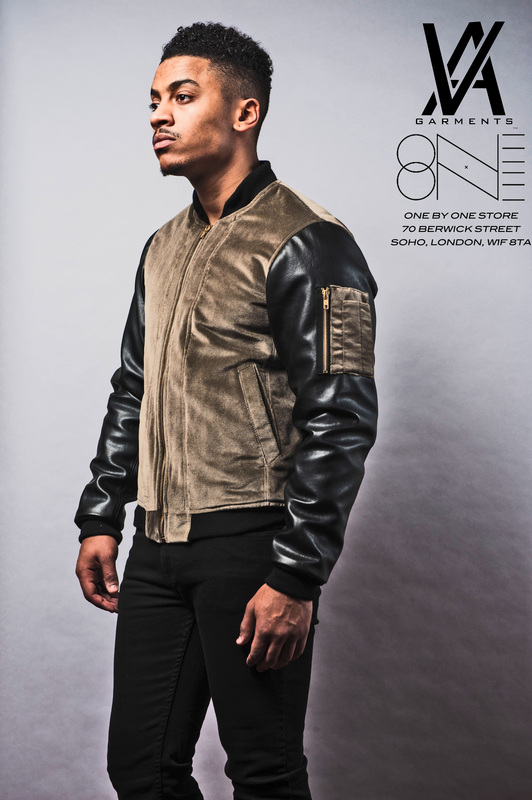 The luxury range “Tailor Made” will be Exclusively available on 17th March 2014 at the One by One Store in Soho, West End London. This Collection is full of super cool colour combination, rich fabric textures such as leathers, suede, velvets and also signature pieces that make VA Garments different from the rest. Expect sneak previews of images and key pieces from the latest collection from VA Garments …….WATCH THIS SPACE!!! 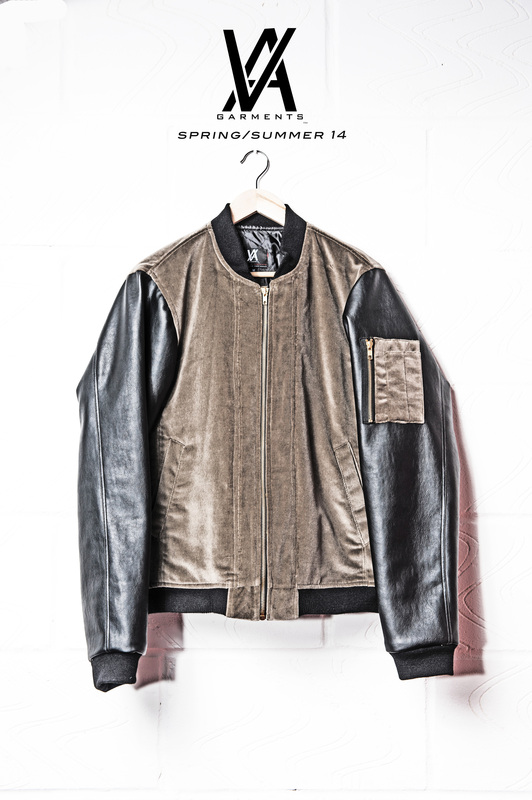 Our Sport-Lux Bomber jacket with half raglan shoulder forward curved front pockets with faux leather sleeves. The main body is pure velvet with double stitched lines showcasing definition of the jacket, finished off with gold YKK Zips and a small square styled pocket on the left sleeve. 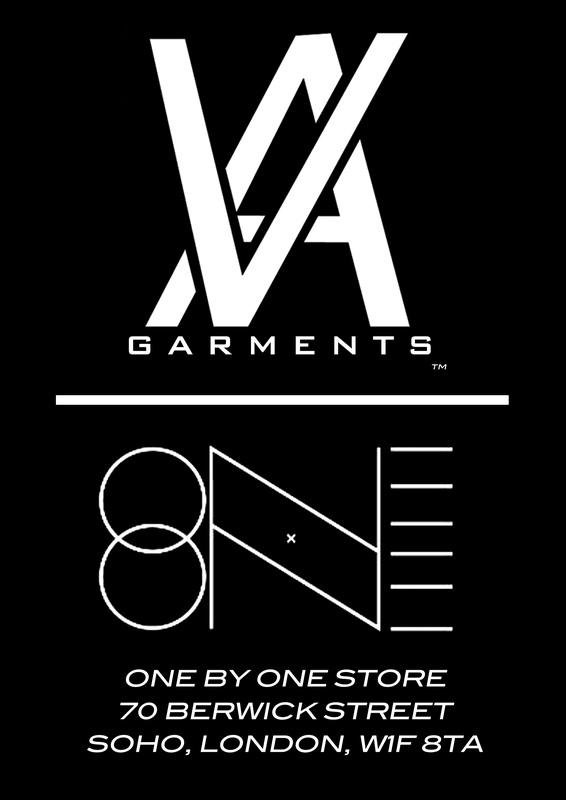 This brand represents that high quality and luxury lifestyle, be apart of something new with VA Garments.